Need to hire a forklift? We can supply rental machines Taranaki Wide. We have a rental fleet of new & used forklifts for hire that are available long & short term at very competitive prices. We can source a large range or new and second hand machines. 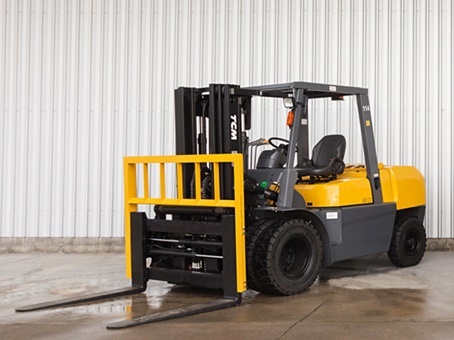 To apply for a rental machine, please fill out the form here or contact us directly on (06) 755 1866 to discuss hiring a forklift. Paying too much for forklift hire? Get a free quote! 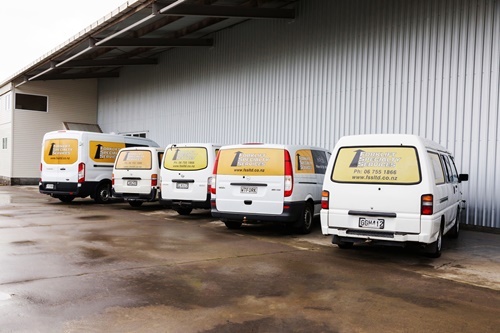 We have the sharpest rental and lease prices in Taranaki. Need to service a forklift? We can service all material handling equipment. We service all brands of forklift and materials handling equipment Taranaki Wide. All the servicemen are fully trained in traction battery servicing & cell replacement to allow optimum battery life. There are backup chargers available for all Battery Electric machines. Get in touch with us to discuss your servicing requirements. Please contact us filling in the form here or directly on (06) 755 1866. We supply parts for all brands Taranaki Wide. We can supply Genuine & Aftermarket Parts & Products as well as do your WOF and COF. To request parts, please complete the form here or contact us directly on (06) 755 1866.